Now that Easter 2015 is coming, what is your plan for Easter 2015? Are you Looking for some famous Easter movies to enjoy? Are you looking for a convenient way to play back your Easter Blu-ray collection? 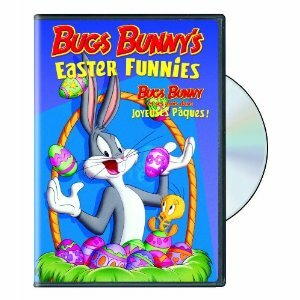 Do you want to create Easter Blu-ray disc from Easter movies in common video formats? Read this post to find out all the answers. This part introduces 5 best and famous Easter animation movies for you to enjoy on the upcoming Easter. Check them out! 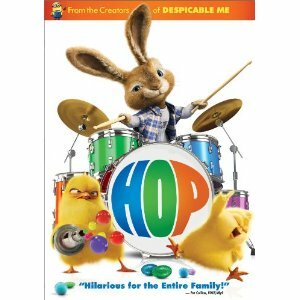 HOP is the most recent entry into the Easter movie rotation, and as such will probably be a big hit with the entire family. It’s got a little something for everyone including poop jokes, talking rabbits, rock and roll, and popular stars like Russell Brand (voice), James Marsden, and Kaley Cuoco. The First Easter Rabbit is from the big pile of awesome created by Rankin/Bass and stars the voice talents of Burl Ives and Paul Frees. Think Here Comes Santa Clause meeting The Velveteen Rabbit but with less skin horse. 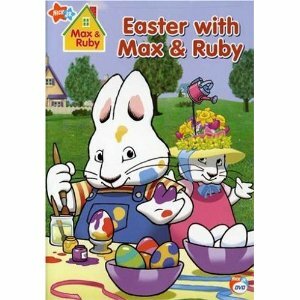 Easter With Max & Ruby is actually a collection of Easter-themed shorts from the popular TV show about a mischievous little bunny named Max and his incredibly bossy sister named Ruby. Apparently their parents have moved to another warren as they are never shown, but Grandma who is kind of mischievous as well makes the occasional appearance. Hello, Bugs Bunny? Easter Bunny? It’s so obvious. This “movie” is basically a clip show, using segues and fades to tie a bunch of previously released Looney Toon classics into an Easter story. If you know the original cartoons it feels kind of cheap and lazy — those cartoons were fantastic on their own. However, it’s still funny and clever, and a great way to introduce the kids to cartoons from back in the day. Yet another classic by Rankin/Bass, this time featuring the voice talents of Casey Kasem, Vincent Price, Paul Frees, Joan Gardner, and Danny Kaye. 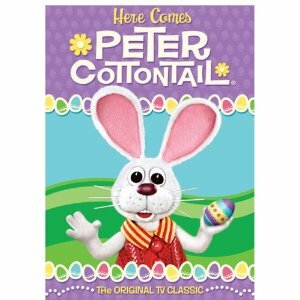 This is the original TV special in which Peter Cottontail wants the job of chief Easter Bunny and must travel through time with his pal Seymour S. Sassafras (yes, that Seymour S. Sassafras) to stop Evil Irontail. Dun, dun, dun, dun! 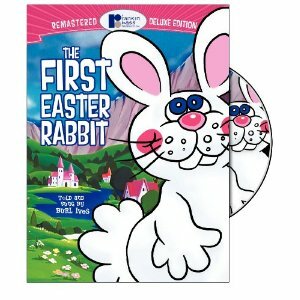 You can get those Easter Blu-ray movies online such as from Amazon, and you can create 3D Easter Blu-Ray Movie as well. 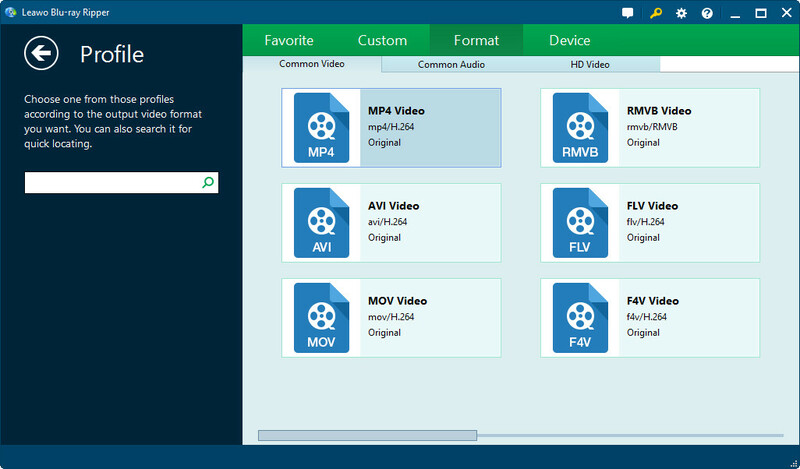 If you already have Easter Blu-ray collection in hand, and would like to convert Easter Blu-ray movies into Easter videos in common format like MP4, MOV, MKV, AVI, etc., you can take advantage of Leawo Blu-ray Ripper. After converting, you can play back your Easter Blu-ray movies on your portable mobile devices in a much more convenient way. How to Rip Easter Blu-ray to Easter movies in common video formats? On the main interface of Leawo Blu-ray Ripper, click the “Add Blu-ray/DVD” button at the upper left corner to import Easter Blu-ray disc into the software window. Of course, you need to plug the Blu-ray disc into the computer at first. Click the drop-down list beside “Add Blu-ray/DVD” button, and click “Change” to call out a Profile panel where you need to pick up a video format as output. After output format is set, you will see the main interface of the software again. Click “Convert” button at the upper right corner, and then choose a folder on your computer to save the exported files. Then hit the “Convert” button at the middle bottom to start converting Easter Blu-ray movie to Easter videos. The progress bar will show you the percentage of the conversion. If you have some Easter videos or Easter movies in HD or SD MP4, AVI, MKV, MOV, etc. format, and would like to create Easter Blu-ray disc from these Easter videos, you can try Leawo Blu-ray Creator to burn Easter videos into Easter Blu-ray disc for playing on the Blu-ray player in your living room. 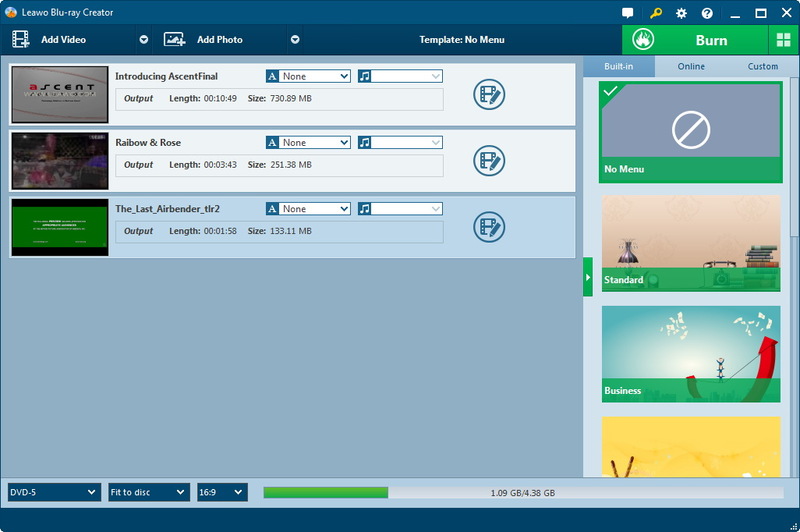 How to create Easter Blu-ray disc from Easter videos with Leawo Blu-ray Creator? Insert a blank Blu-ray disc into computer’s Blu-ray drive. On the main interface of Leawo Blu-ray Creator, click the "Add Video" button to browse and add Easter movies. You could add multiple Easter movies. Note: Set output disc type (BD25 or BD50, according to the Blu-ray disc you’ve inserted into the drive if you want to burn Easter movies to Easter Blu-ray disc. If you only want to burn Easter movies to Easter Blu-ray folder or ISO image file for saving on computer, select any one as you like), aspect ratio and frame rate at the bottom. Select a disc menu template on the right sidebar. You could preview selected disc menu by clicking its middle. On the preview panel, click the pencil icon to edit disc menu, like adding background music/video/image, title and text editing, etc. Click the big green "Burn" button to carry out some Easter movie burning settings, including: "Burn to", "Disc Label" and "Save to" options. 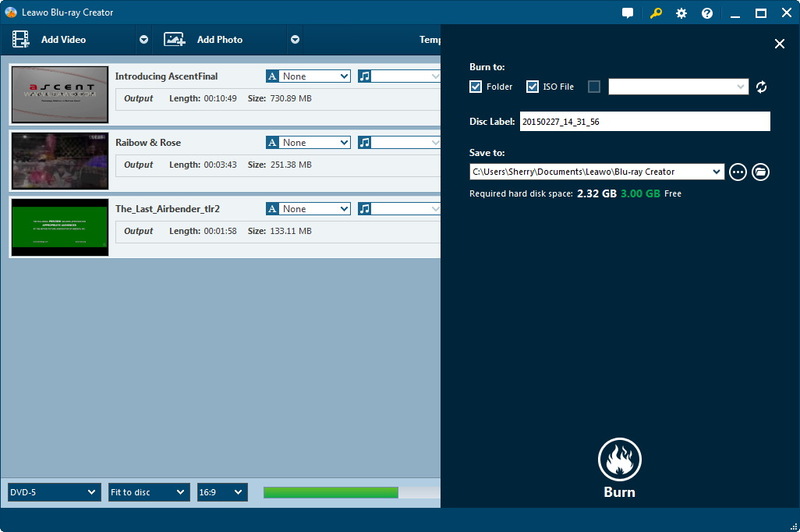 Note: Insert a Blu-ray disc into Blu-ray drive, set output Blu-ray disc type at the bottom of the main interface (mentioned in Step 1), and then choose Blu-ray drive as target under "Burn to" option to burn Easter movies to Blu-ray disc. To burn Easter movies to Blu-ray folder or ISO iamge file, select Folder or ISO file under the "Burn to" option. "Burn to" option allows multiple choices. At last, click the bottom "Burn" button. This Blu-ray Creator would start to burn Easter movie to Easter Blu-ray immediately. You could view the burning progress on the Burning interface. After burning, you will get Blu-ray disc of Easter movies.